at a nominal 60° angle of rise.  Designed for safety and convenience. 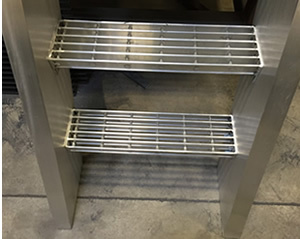  Standard 24" wide treads, 29 1/4" overall stair width. 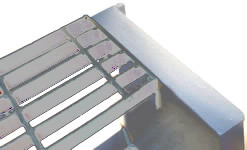  Tread depth is 6" I bar grating treads. 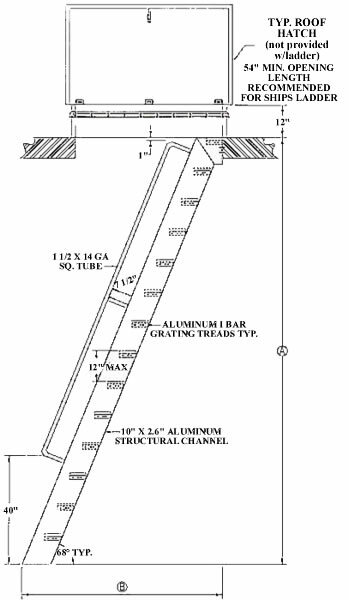 angle, specific tread rise/run, or a maximum horizontal stair run to satisfy available floor space constraints. 1011.15.1 Handrails of ships ladders. Handrails shall be provided on both sides of ships ladders. 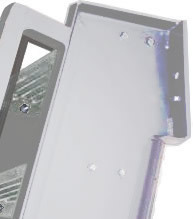 1011.15.2 Treads of ships ladders. 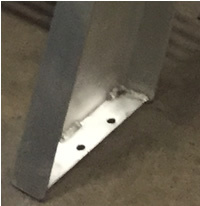 Ships ladders shall have a minimum tread depth of 5 inches (127 mm). 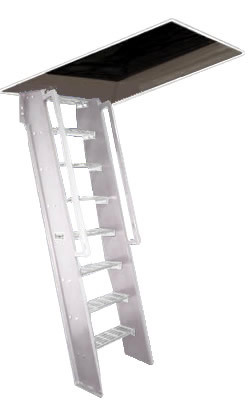 and Flush Tread Hatch Access Ladder from your source for material handling equipment.